This shows like the Walking Dead in how much it revels in its misery. 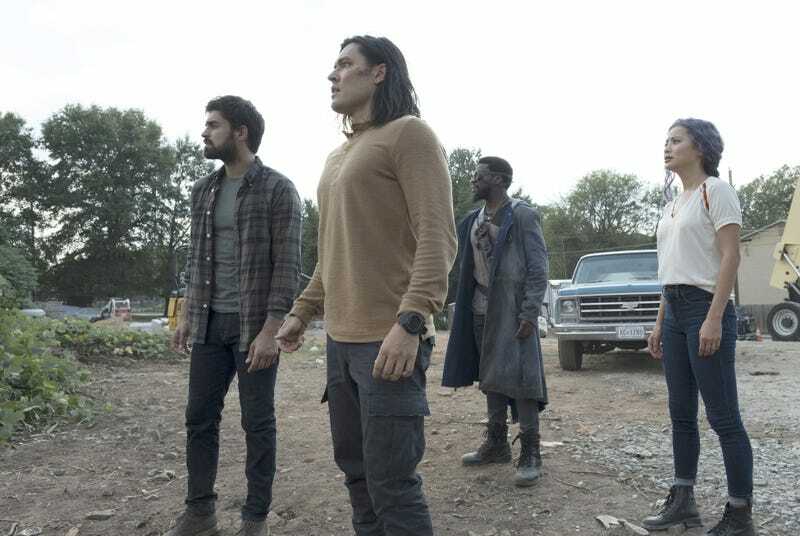 At least on the Walking Dead the group actually got to win every now and again. Welcome to the Gifted season 2 episode 14 “calaMity” spoilerific reaction thread, where you can share your thoughts on the show as it plays out or after it’s done. Mutant of the Night: Cyclops, because Angst.